A TV ad launched by a Democratic group accuses Republican gubernatorial candidate Bill Schuette of ignoring Flint residents' complaints about their water while serving as Michigan's attorney general. The ad began airing on broadcast and cable stations Tuesday. It's authorized by Democratic candidate Gretchen Whitmer and funded by Stronger Michigan, a group backed by the Democratic Governors Association. 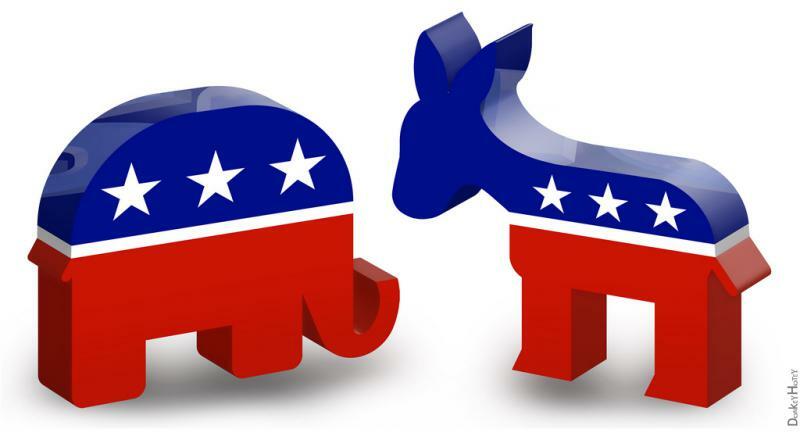 Lansing-based EPIC-MRA released its February statewide survey of 600 voters who say they’ll likely head to the polls in the November 2018 election. The all were asked if they have a favorable or unfavorable opinion of prominent gubernatorial candidates. 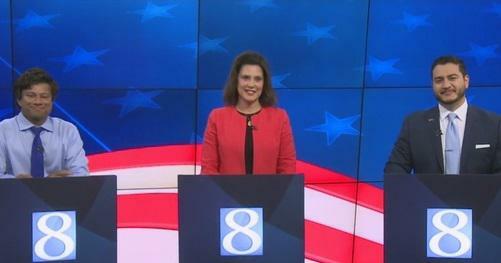 Democratic gubernatorial candidate Gretchen Whitmer has forced her campaign manager to resign after learning he engaged in past "inappropriate behavior" in the workplace. 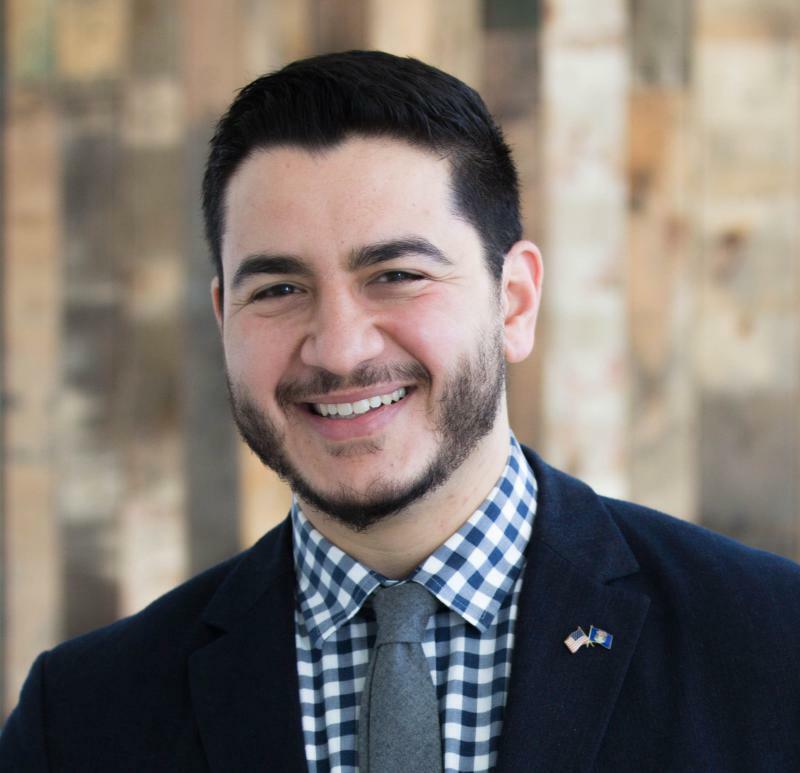 Keenan Pontoni joined Whitmer's campaign in August, replacing a previous campaign manager. Conservative gubernatorial candidate Patrick Colbeck has enlisted former General Motors vice chairman Bob Lutz to help raise money for his campaign. Colbeck announced Thursday that Lutz will be finance chairman, a month after Lutz endorsed his candidacy. 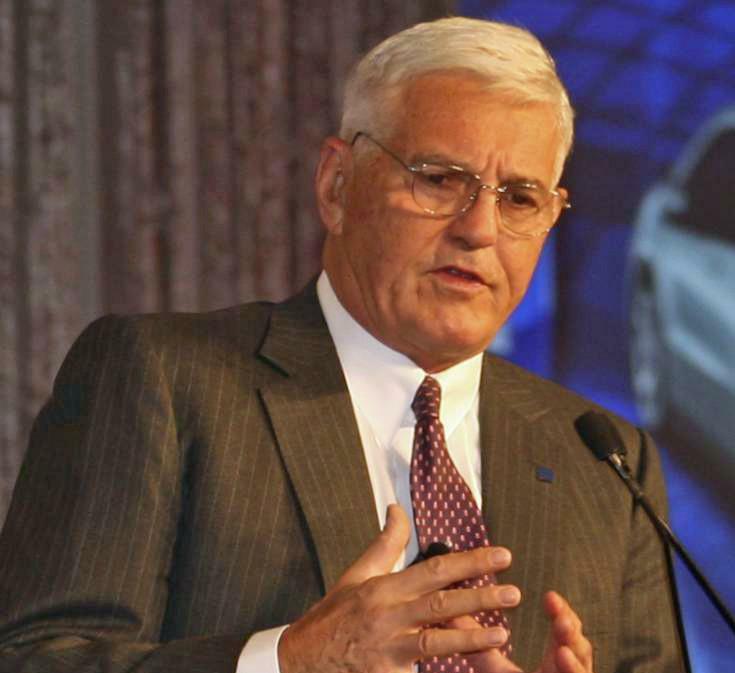 Lutz was GM's product guru and had a long career at all three Detroit automakers. 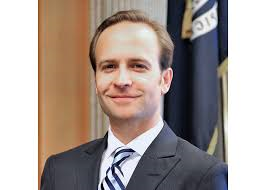 Lieutenant Governor Brian Calley is stepping away from leading a petition drive to switch to a part-time Legislature. 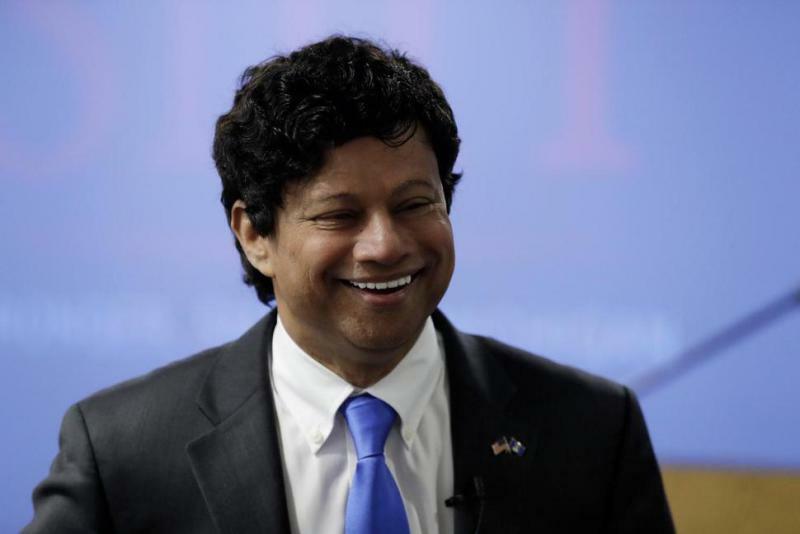 That further fuels speculation he’s getting ready to run for governor next year. The petition drive is widely seen as an effort to boost a candidacy for governor. But in his announcement about the change in leadership, Calley dropped no hints on his future plans. 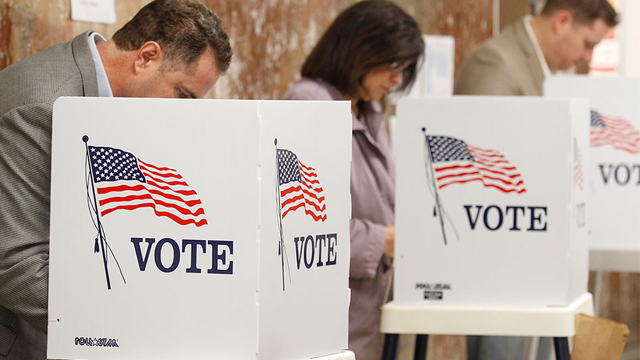 Running a ballot campaign while running for governor would present a host of legal and practical problems, however. 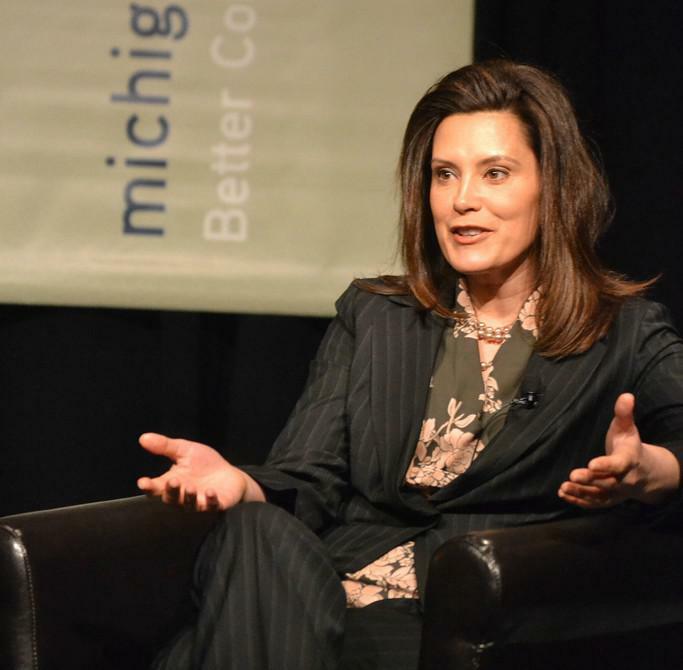 Michigan’s gubernatorial candidates are travelling the state seeking support. 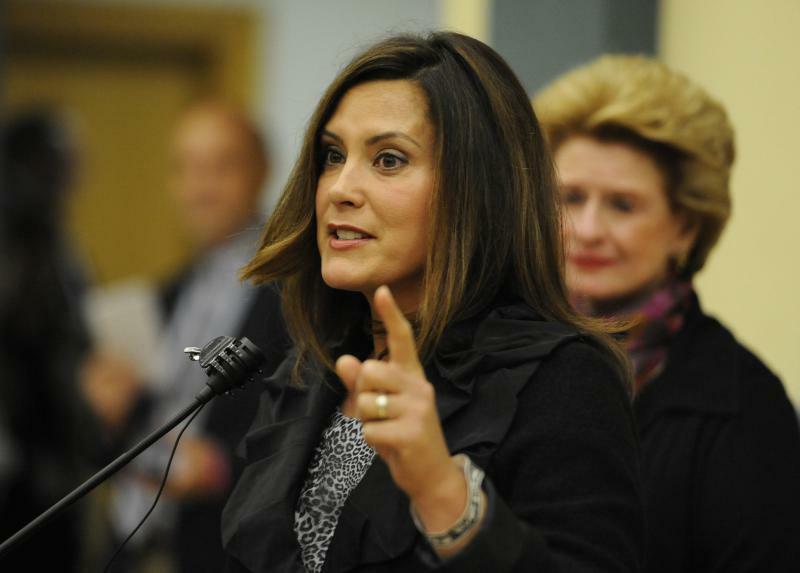 With the election more than a year away democrat Gretchen Whitmer is visiting Allegan and Grand Rapids Saturday. 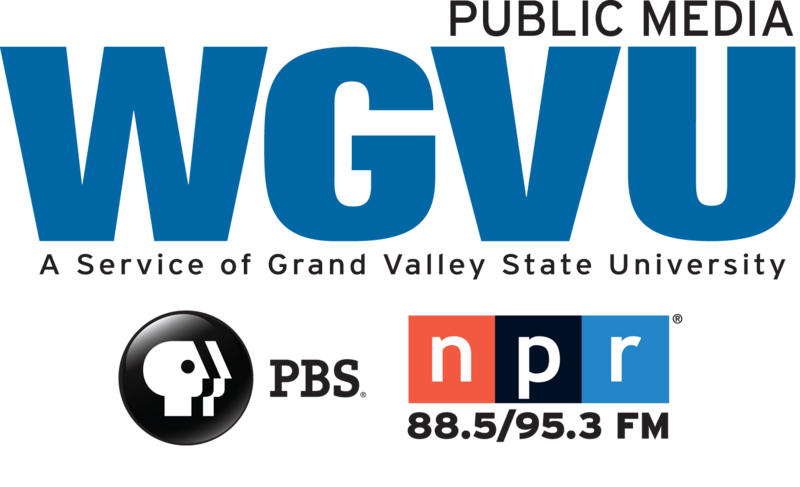 WGVU spoke with Whitmer about her message.